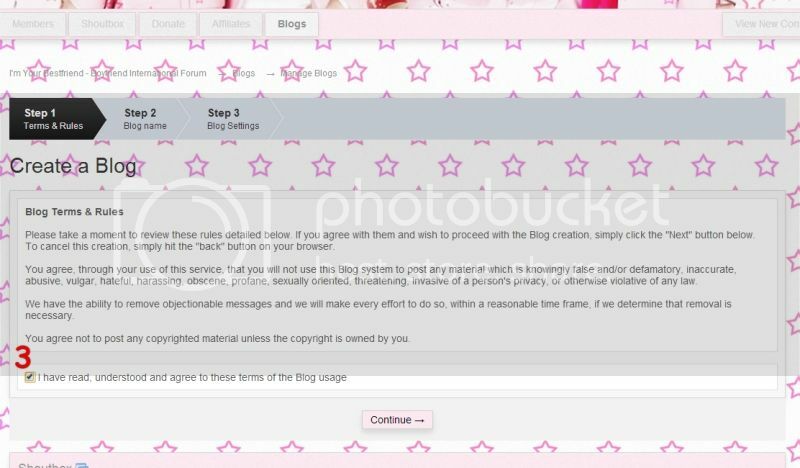 Now you can create a blog in this forum! General Rules apply for all Local Blogs, please follow the rules. 2. Click Create a blog. 3. Click the little box for "I have read, understand and agree to these terms of the Blog usage" then click "Continue"
7. Choose the permission to view your blog. 12. Choose default setting for the comment for your blog. "Moderate" means you can approve or disapprove comment before it shows on your blog. If you want to create another blog, repeat from the beginning. 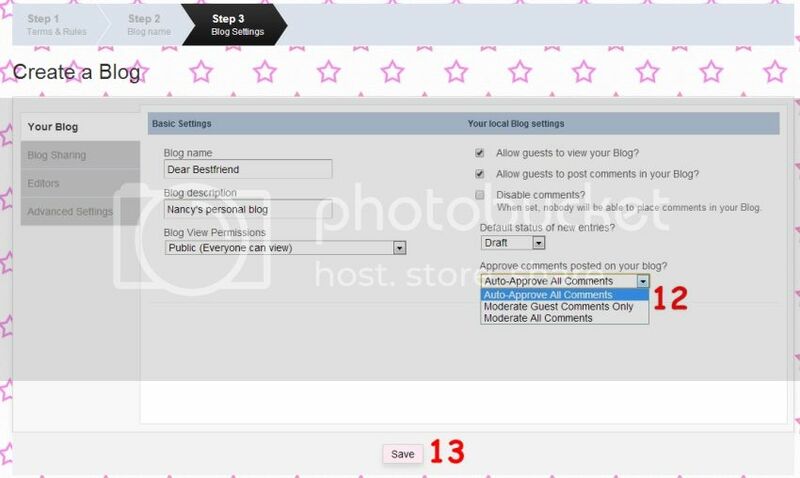 You can make maximum 25 blogs for your account. 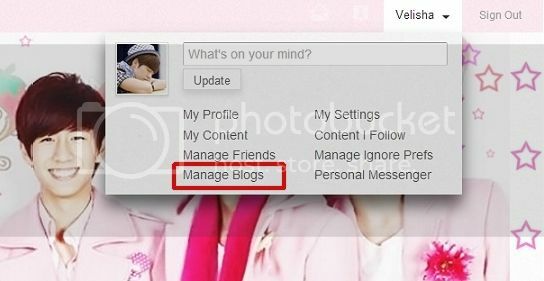 To change the setting or edit your blog, click "Manage Blogs" on your profile. 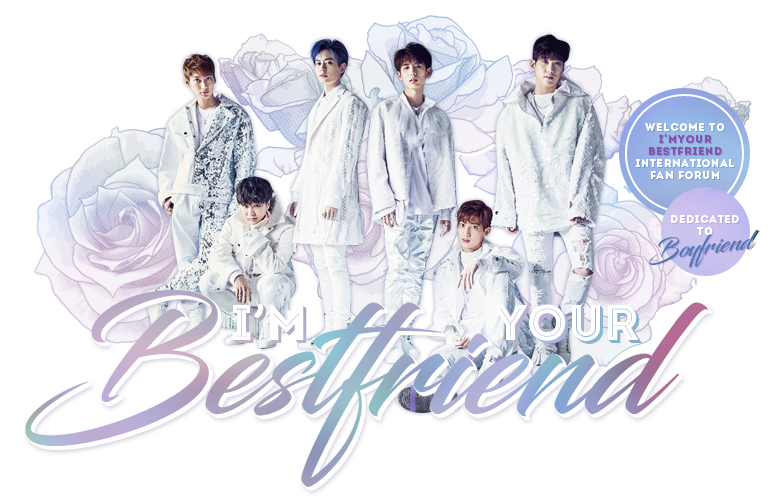 If you have any question, please feel free to post it here in this thread.